Oldham based arts organisation Peshkar Productions is celebrating the successful moderation of 20 students from Waterhead Academy who have achieved the national qualification Arts Award at Bronze level. Alongside this Peshkar has also seen two of their emerging artists achieve Gold Arts Award and two of their youth steering group – and members of Oldham’s Youth Council – achieve Gold Arts Award as well. Peshkar has been working with Oldham secondary school Waterhead Academy during the last academic year on their electives programme, delivering drama sessions with students from all school years. The 20 students who have achieved their Bronze Arts Award are the first students to achieve the qualification from the Electives programme and more students are working towards more Bronze and even Silver Arts Award before the end of the school year. Peshkar’s emerging artists programme – a programme that trains and offers opportunities to emerging artists under the age of 25 – has seen two of their artists – Fay Beesley and Bill Duffy – working over 18 months to achieve Gold Arts Award (a qualification that is equivalent to A-Level/BTec on the governments qualification framework) where they have delivered workshops in schools and colleges across Oldham and also take part in Peshkar’s international project Under25 where they trained and performed in Valencia, Lisbon and here in Greater Manchester, alongside 10 other emerging artists from Europe and the North West. 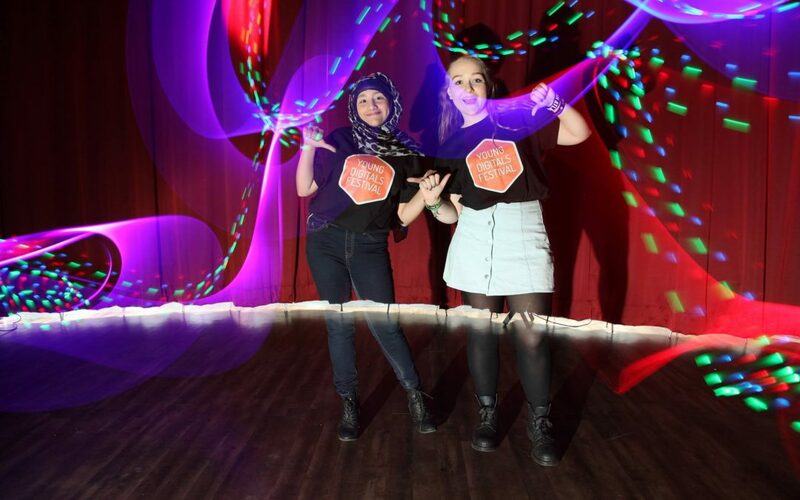 Samah Khalil and Jess Consterdine have worked over the past two years with Peshkar, leading their Youth Steering Group and helping deliver Peshkar’s annual Young Digitals Festival. During this time they have worked on their Gold Arts Award achievement. 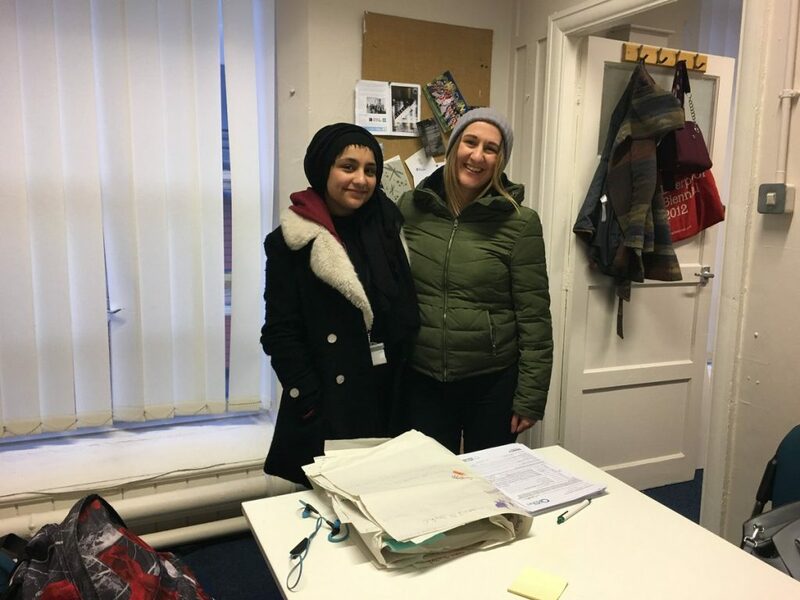 Both Samah and Jess are leading members of Oldham’s Youth Council and Samah is currently the member for Oldham in the Youth Parliament. The Arts Award at all levels prepares young people to develop as artists and leaders. Peshkar productions is hugely proud of all participants and especially their Gold Arts Award leaders.